"Just a note to say I really appreciate the tips and knowledge you have passed on. Also, the scissors I have purchased from you over the past couple of years are the best I have used. The quality of your scissors are superior, and the new scissors I have from you are simply the best I have used :-) I will be updating and completing my grooming sets with your latest series. My grooming team will all be using scissors from Scissor City. 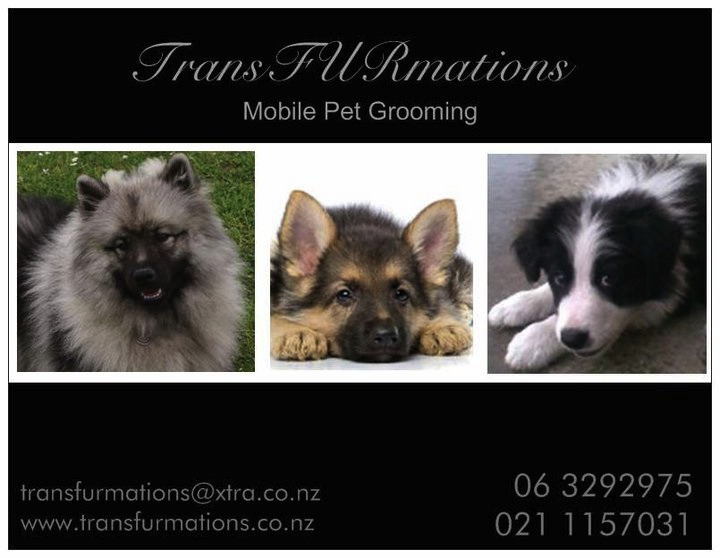 Erin & Ashleigh from TransFURmations pet grooming." 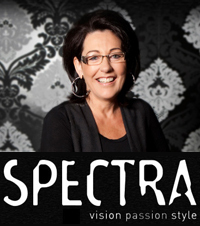 "I thank you David for the opportunity you have put before me of informing our Hairdressing world - an industry that i love and have been a part of for 41yrs - You are a retail business that is honest, legitimate, well researched and needed in our lives. David has taken on a huge commitment and that goes with risk to bring to us "GREAT SCISSORS " at affordable pricing. Dave has, for the last 4yrs, been researching and sourcing equipment for us Hairdressers. I have at SPECTRA employed 2 of Davids daughters who have been with me for 6 years, and from experience this man and his family are as honest and trustworthy as you will get. I personally have spent time with David looking and talking scissors, razors etc and this man "Goes that extra mile". Nothing is too much trouble for David and he'll do whatever it takes for you to use or even try his products. From your first pair of (apprentice) scissors to the pair you will use in your platform work please give these brands a go."